Well here we are, the end of Jan. 2010. 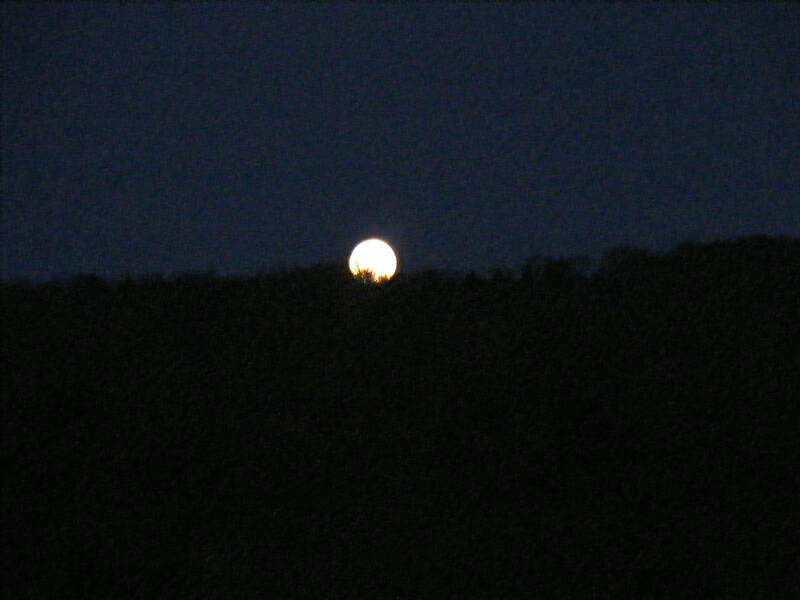 With the brightest moon of the year behind us and crisp cold month of feb. on it’s way……..over the horizon it falls. Gone forever more. Only for to be shared in memories now. Like pieces of our lives. Though the moon will re-appear to light our nights….memories re-appear to light our days. Some gloomy and some so bright as to blind ones thoughts. Enjoy.